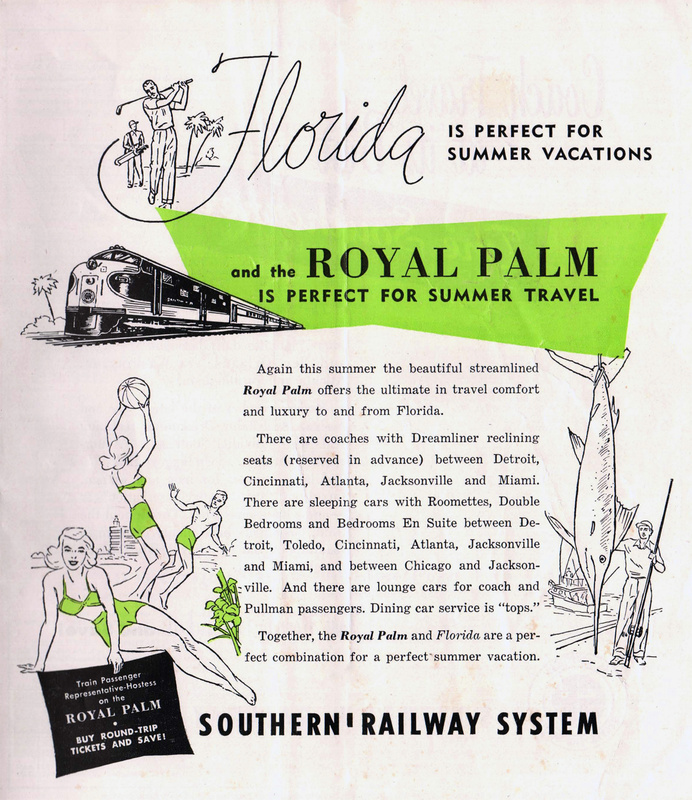 The Royal Palm was one of the earliest named passenger trains to serve the Midwest-to-Florida market. From the beginning the Southern provided top-notch service with the train and while it predominantly operated most of the trip on home rails, south of Jacksonville, Florida the Florida East Coast carried the Palm to Miami. The earliest version of the train always carried run-through sleepers of the New York Central. 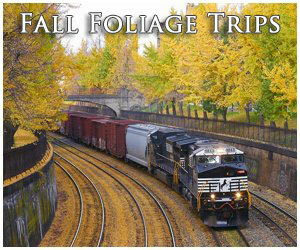 However, to keep up with demand the Southern also started a seasonal version of the train known as the New Royal Palm. Despite being streamlined the seasonal train had a short lifespan and was discontinued after only a few years of service. The original train carried on within the Southern's fleet for many years although throughout the 1960s it was slowly truncated and saw services reduced. By the time the train was discontinued just a little over a year before Amtrak began it is essentially a coach-only affair. The Southern's Palm has a history which dates back to November 1913 and even during these earliest days of wooden cars and steam locomotives the train operated with, as mentioned above, run through equipment owned by the NYC (coming from such cities as Chicago, Detroit, Buffalo, Cleveland, and Cincinnati) and worked in conjunction with the FEC to reach Miami. In the 1920s the train was upgraded with heavyweight cars and sleepers and continued to maintain top level service for Florida travelers. Interestingly, however, during the 1930s and early 1940s when the streamliner era was getting into full swing the Royal Palm maintained its heavyweight status and steam power. Most likely, however, the Southern would have upgraded the train during the early '40s if it was not for the World War II conflict that caused new construction to be suspended. 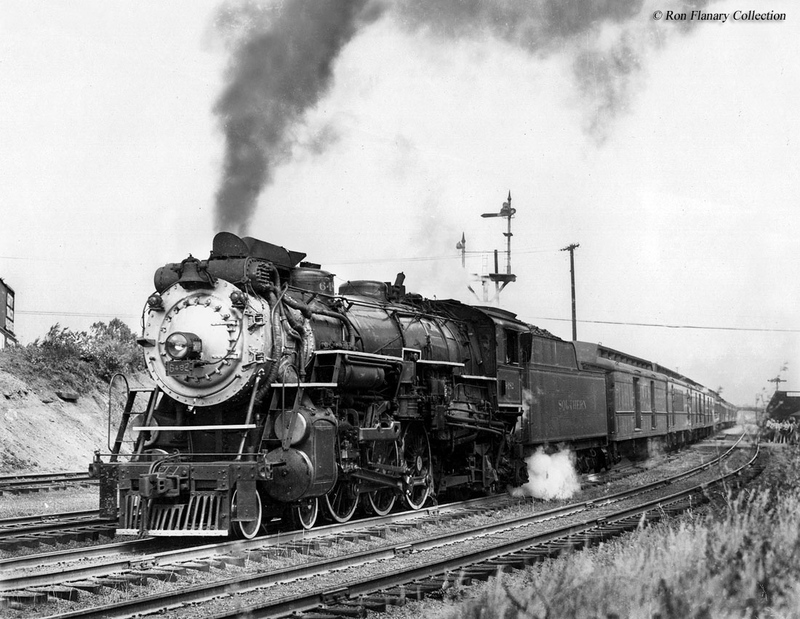 In any event, the train retained its heavyweight status nearly until 1950. Directly after the war the Southern placed orders with the Budd Company for new equipment to upgrade the Palm as well as new diesel locomotives from the Electro-Motive Division, notably 18 E7As between 1946 and 1949 (and 17 E8As between 1951 and 1953). Additionally, the railroad decided to inaugurate another train over the route, the seasonal New Royal Palm which would operate only during the wintertime (which resulted in the Palm losing its streamlined status and operated heavyweights until the summer season returned). Both trains departed from Cincinnati Union Terminal to much fanfare on December 17, 1949. 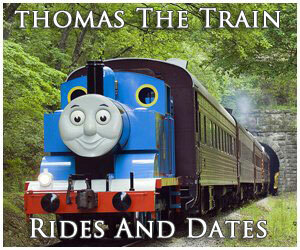 The Southern spent a great deal of effort marketing the new train with advertisements like "Are you planning a trip? 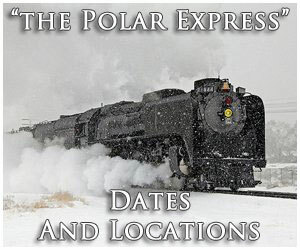 Take the luxurious, winter season, streamlined train New Royal Palm to Atlanta, Chattanooga, Cincinnati, Indianapolis, Chicago, Toledo, Detroit, Columbus, Cleveland, Buffalo, and Toronto." The standard New Royal Palm featured a consist that included coaches, a diner-lounge, sleeper, and a sleeper-buffet-lounge observation. At Cincinnati the train would pick up its through sleepers owned by the New York Central, which typically came from regional trains the Michigan Special and Ohio Special. These additional cars included sleepers, of course, as well as lounges and coaches. Of note, the Southern also operated another train on the same route as both the Palm and New Royal Palm, the Ponce de Leon. 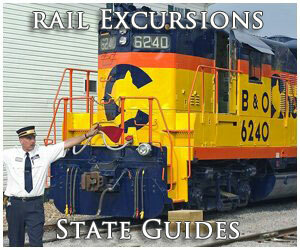 This train began operations in 1924 and ran a reversed schedule of its two counterparts. 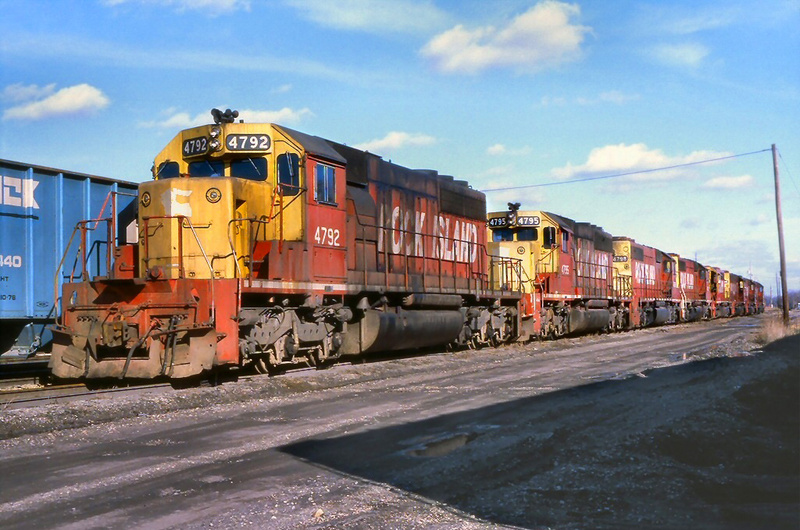 The train was always operated heavyweight equipment and was finally pulled from service in the mid-1960s. The interiors of both Palms featured classic Floridian scenes helping to invoke the sense of warm weather, white sands, and sunny skies. Perhaps the most impressive feature of each train was the sleeper-buffet-lounge observation. These cars were built by Pullman-Standard and featured a split-level design with large rear windows that was somewhat unique within the industry. 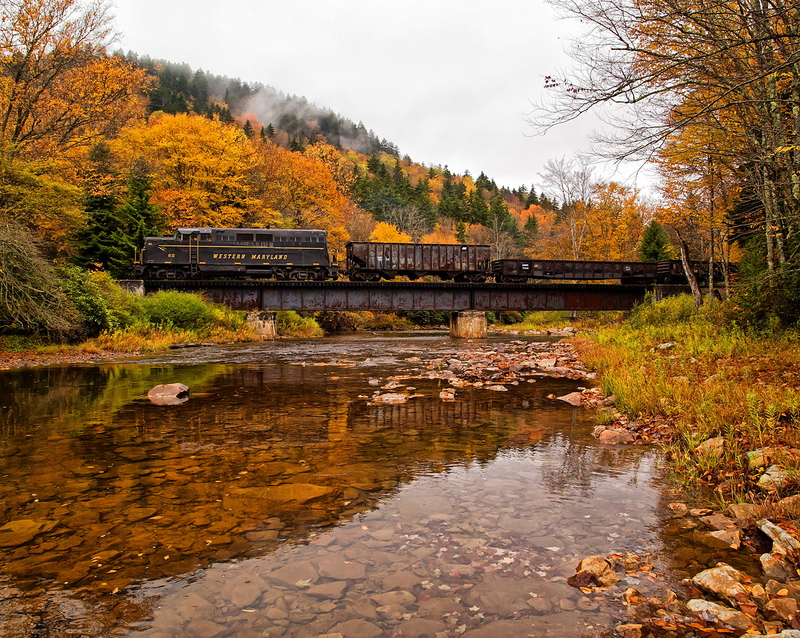 Passengers were also treated to incredibly scenic views through the Appalachians when traveling south of Cincinnati as the trains passed through the Southern's famed Rathole Division to Chattanooga, so named for the numerous tunnels spread out along the line. From a scheduling standpoint the Palm was able to cover the route between Cincinnati and Jacksonville in just under 20 hours covering just over 820 miles; after departing Cincinnati at 8:30 A.M., arrival time in Jacksonville was usually at 4:05 A.M. the following day. From that point the FEC carried the train the final 366 miles in about 7 hours arriving in Miami by around 11:25 A.M. that same day. For more information and historical reading about the Southern's passenger services such as menus, timetables, and other material please click here. 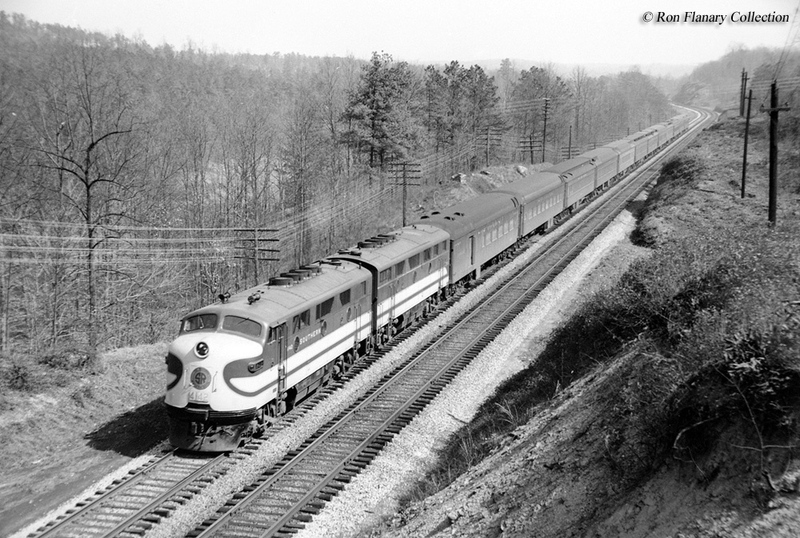 While Southern was highly regarded for the high level of service the railroad offered its passengers even it was not immune to the rapid decline of rail travel during the 1950s. 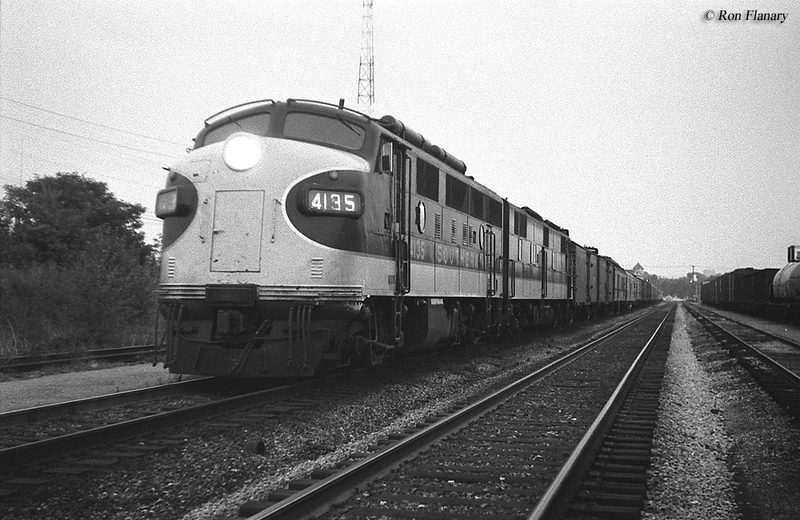 By 1955, after just six years of service, the Southern pulled the New Royal Palm from its timetable and applied all of its equipment to the Palm. By 1960 the Palm lost its NYC through sleepers as well as its connections with the FEC to Miami (the train now terminated at Jacksonville). 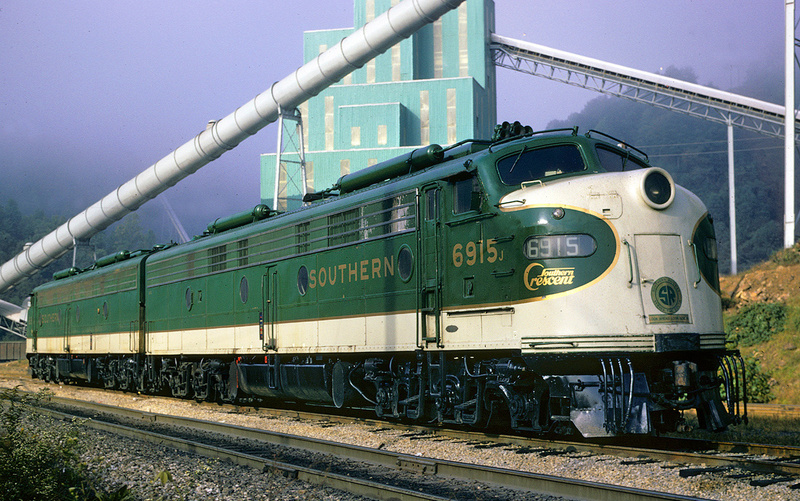 BY 1967 the train was all but dead; while still on the timetable Southern only operated it as a coach-only run between Cincinnati and Atlanta, long gone were the days of full service and on-board meals. Ultimately, the train would not survive Amtrak's startup as the Southern canceled it entirely by January 31, 1970. (Thanks to Bill Haithcoat for help regarding the history and operation of the Royal Palm/New Royal Palm).